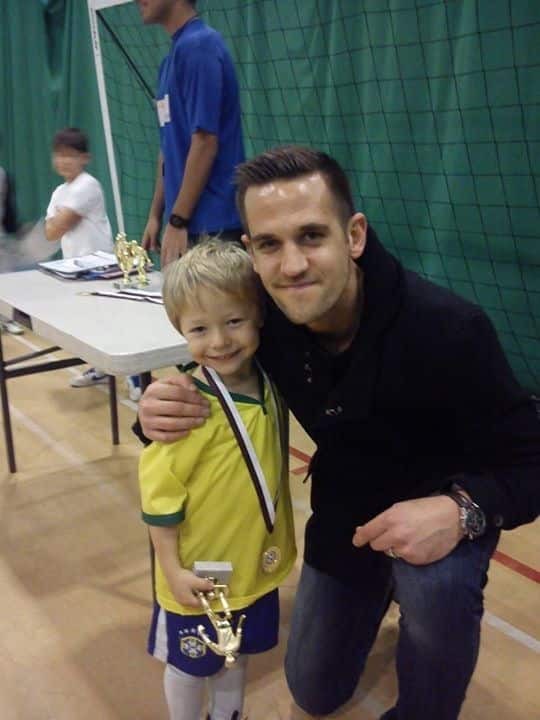 Darren Carter Presents Awards - Football training for children, football coaching for kids, kids football skills. Soccer Star Coaching.Football training for children, football coaching for kids, kids football skills. Soccer Star Coaching. 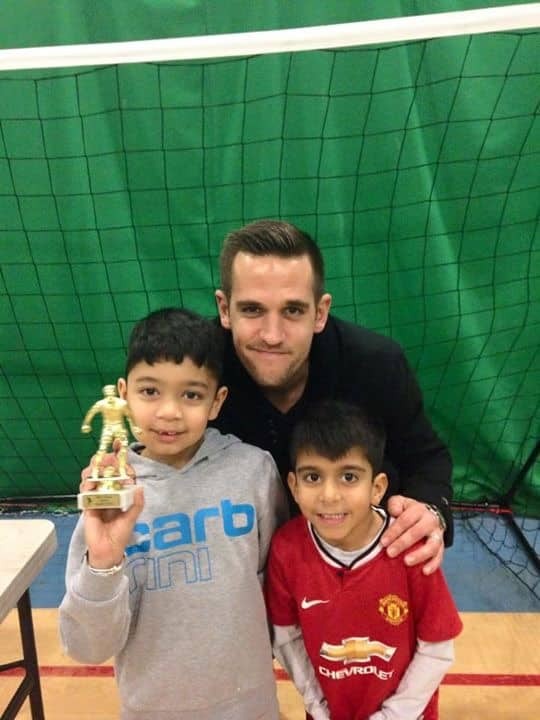 The children at our Oldbury course had an early Christmas present when former West Bromwich Albion & Birmingham City star Darren Carter turned up to present them with a trophy. 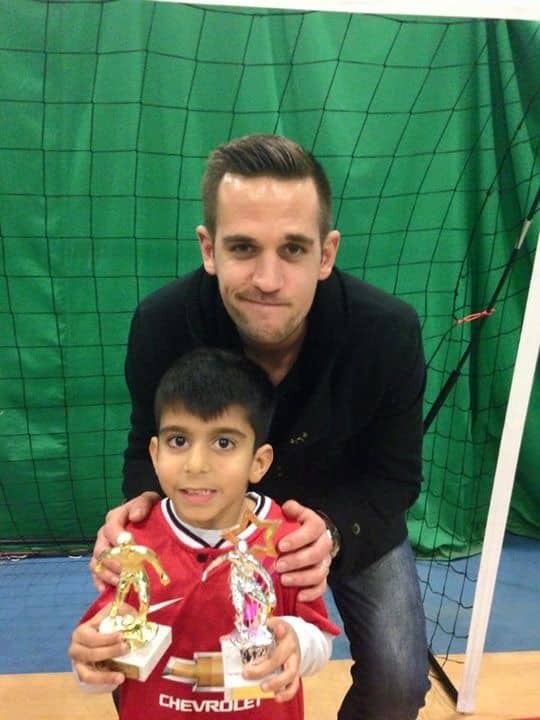 Darren, who is currently playing his football at Northampton Town, presented the trophies to both Groups 1 & 2 children. Children had photos with Darren, who also signed autographs at the end of the presentations.